Find Out Where to Stay, Where to Eat, and What to Do in Kona Hawaii. Kona Hawaii stretches a diverse, and expansive 60 miles along the Big Island’s sunny western coast. Lined with lava fields, coffee farms, and some of Hawaii’s most beautiful coastline, a drive through Kona provides a relaxed atmosphere, tropical luxury and family-friendly attractions alike. Kona is nestled on the slopes of Hualālai, the 3rd youngest of the five volcanoes on the Big Island of Hawaii. The volcano reaches 8,271 feet above sea level and is thought to have risen from the ocean about 300,000 years ago. Hualālai last erupted in 1801 and has been relatively quiet since then, but is still considered active. 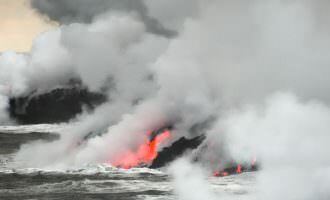 Based on historical behavior, Hualālai could erupt again within the next century. In the Hawaiian language, kona means “leeward,” or dry side of the island. 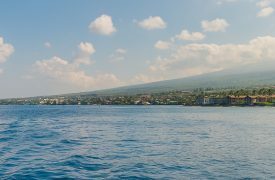 In ancient times, Kona was the name of the leeward district on each major island. There are towns named Kona on several Hawaiian islands, so you will notice that the Big Island’s Kona is referred to as Kailua-Kona. Being situated under the protective mass of Hualālai and Mauna Loa volcanoes means that the weather in Kona is very consistent and quite temperate. Daytime highs range from 81°F to 87°F with average lows being 68°F-75°F. The rich soil and moderate leeward climate make for perfect farming and coffee growing conditions. 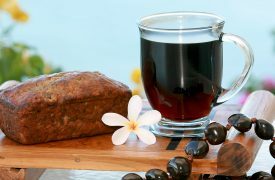 Kona coffee has become famous worldwide for its rich, yet smooth taste. 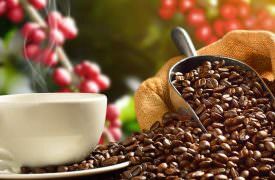 There are many active and historical coffee farms to visit and taste a cup for yourself. The coastal waters on the west side of the Big Island also tend to be fairly gentle, making for great snorkeling, beach activities and water sports. The Alika 2 Slide a few miles off the coast drops away to great depths, offering world class sport fishing, just miles off shore. 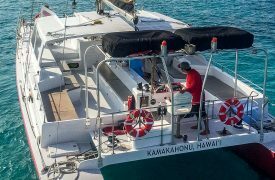 The Honokohau Harbor between the airport and Kailua-Kona is the starting point for boat charters that range from whale watching expeditions to battling a 1,000 pound game fish. Keep reading for more information about city life, history & present day Kona Hawaii. At the heart of Kailua-Kona is Historic Kailua Village. This is a beautiful little downtown area, near the Kailua pier. 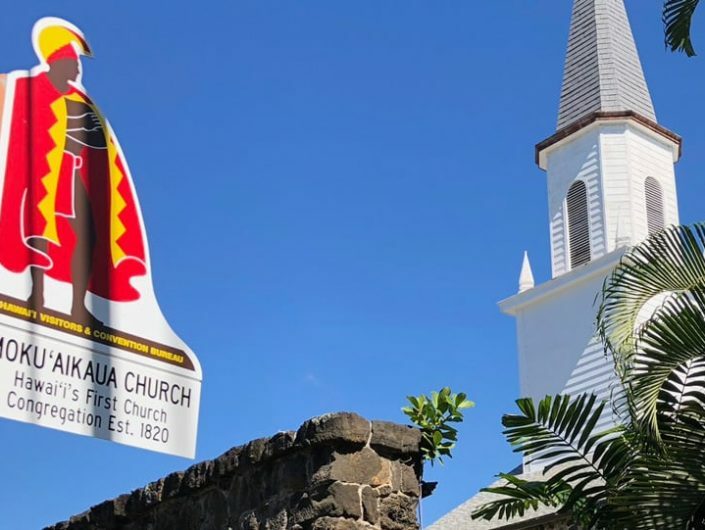 It offers great dining and shopping opportunities with a good dose of local flavor and historical sights such as the Hulihe’e Palace and the iconic Mokuaikaua Church, the oldest Christian Church in Hawaii. 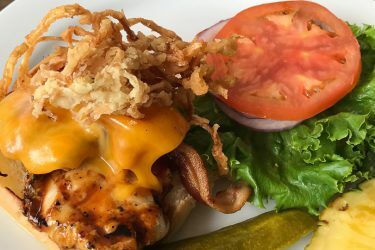 Dining in Kailua-Kona is diverse and varied as the geography of the western side of the Big Island. Hole-in-the-wall treasures and casual Hawaiian-style fare abound, but fine dining is available too. 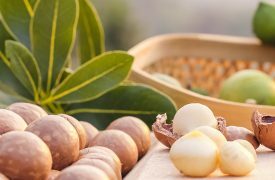 World-class chefs have made the area home and luxury resorts keep them competitive – great news for those with sophisticated tastes. If you want to stay in or near Kona, there are a wide variety of lodging options available. You may enjoy the amenities of the larger resorts like the King K Marriott, Royal Kona Resort, or the Sheraton. There are a wide array of smaller hotels, bed and breakfasts, and condos throughout the area. The area is also full of affordable vacation rentals, making a Hawaiian adventure on a budget more feasible. Kona has a fascinating history, both natural and human. 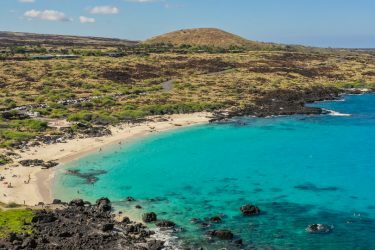 First discovered by Polynesian explorers between 100-600 A.D., the Kona coast was among the most welcoming early settlements for native Hawaiians. Moderate weather, fertile fields, and calm waters made for easier living. Most of the ancient Ali’i (or chiefs) called Kona home. In the 15th century, Umi-a-Liloa united the Big Island’s numerous groups under a single rule, moving his seat of power from the Waipi’o Valley to Kona, establishing a tradition for generations of rulers to come. In fact, the most celebrated Hawaiian royalty, King Kamehameha I, moved his court to Kamakahonu in Northern Kona in 1812 after unifying the Hawaiian people under one rule and establishing the Kingdom of Hawaii in 1795. Today, Kona Hawaii is home to an international airport, numerous historic and natural attractions, luxurious resorts, fine dining, and world-renowned coffee. 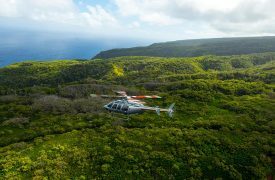 Approximately 1.2 million tourists visit the Kona side of the island each year and two-thirds of those visitors are returning to explore more of what the Big Island has to offer. The geographic diversity of Kona Hawaii is striking; world-class beaches appear within a stone’s throw of soaring mountain slopes and epic lava fields. You will also notice that with such a large and diverse region it has been divided into the districts (moku) of North Kona and South Kona. 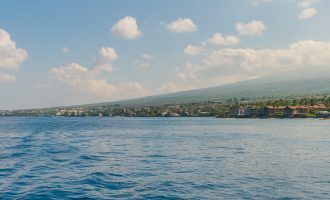 The term “Kona” is sometimes used to refer to the largest town in the area, Kailua-Kona, but there are actually many towns in the district, including Kealakekua, Keauhou, Holualoa, Hōnaunau and Honalo. Al fresco island dining, world-renowned breweries, and incredible coffee are just a few of the attractions visitors to Kona enjoy, but the easy access to beaches, shopping, and historic sites keep them coming back season after season. 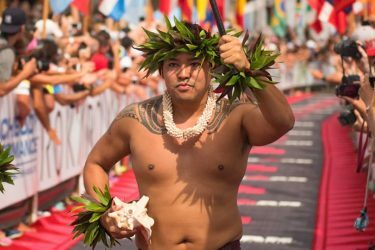 The Ironman World Championship is the ultimate physical and mental test of strength, resilience, and endurance in the world. 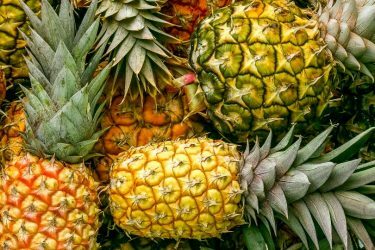 Kona’s Farmers Markets give you the opportunity to find the freshest produce, give straight back to the community and enjoy one of Hawaii’s favorite shopping experiences. Stop by the gorgeous span of white sand known as Maniniowali Beach and experience the fun of boogie boarding, snorkeling and swimming in the crystal clear waters of Kua Bay. Submerge 100-feet in this 48-passenger submarine to explore a 25-acre natural, coral reef in air-conditioned comfort! 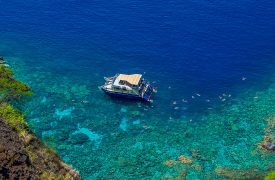 With their incredible marine life, amazing coral, and crystal clear water, you’ll love these snorkeling spots around the Big Island. 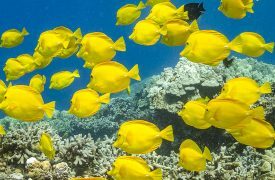 Hawaii’s Big Island is an incredible, world-class, deep-sea fishing destination with plenty of high quality fishing guides and boats to keep you reeling in the fish. 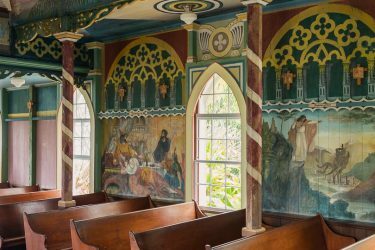 Experience The Painted Church, where Father John Berchmans Velghe painted the interior walls of Saint Benedict’s Catholic Church with beautiful murals depicting biblical scenes. 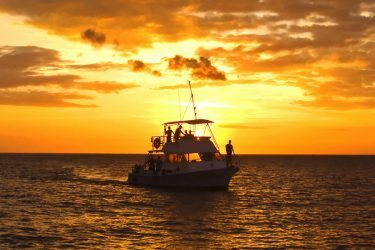 Offering unique and memorable ocean cruises and snorkel tours that are sure to be the highlight of your vacation. 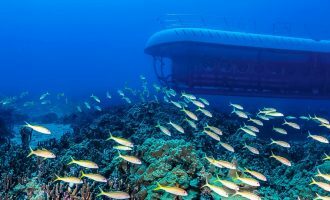 A remarkable underwater adventure just off the coast of the Big Island, Atlantis Submarines Kona offers incredible views of the ocean floor and the marine life that inhabit it. Local, engaged, and ready to help, Kona Boys combines the joyful excitement of water adventures with more than 20 years of experience – perfect for a memorable Hawaiian vacation. One of the most unique and engaging farms you can experience on the Big Island, Big Island Bees offers tours and a great gift shop with their island-made goods. Action-packed and iconic, UFO Parasail makes for the perfect adventure tour above the tropical waters of Kona. A maker of beautiful paddle and surf boards, Hypr Nalu’s expertise extends to rentals and lessons for those seeking to explore Hawaiian water sports. For over 15 years, Hula Daddy owners Lee and Karen Paterson have provided some of the world’s very best coffees in small batches, winning dozens of tasting awards along the way. 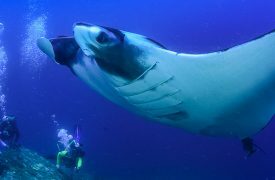 Thrilling and filled with adventure, Manta Ray Dives of Hawaii offers a variety of incredible opportunities to see the Big Island’s marine life up close. With over 650 coffee farms in the Kona region of the Big Island, a few really stand out and Buddha’s Cup is among the very best. 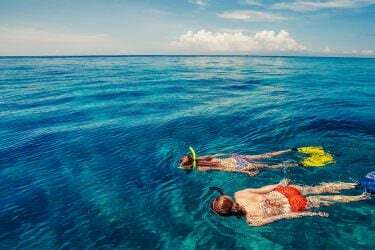 One of the Big Island’s most experienced ocean tour companies, Sea Paradise offers an unmatched sailing and snorkeling experience. 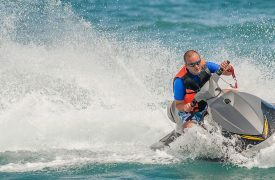 An active and exciting option for your Hawaiian vacation, Big Island Watersports offers jet skiing, snuba diving, and sightseeing charters for your entire family. 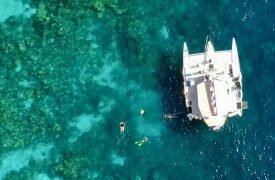 Offering the best views available of the Big Island’s marine wildlife and oceanfront scenery, a tour with Kona Snorkel and Sail is an amazing opportunity to experience the best of the Big Island. 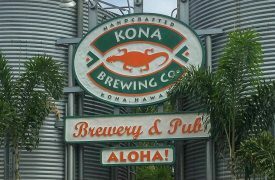 Tour one of the most successful and best-known craft breweries in the United States, Kona Brewing Company on the Big Island. 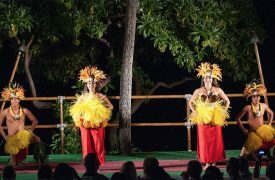 Entertaining and informative, Voyagers of the Pacific Luau is a unique opportunity to learn and indulge in Hawaiian culture.